Compost is applied in agriculture to improve soil fertility by means of the supply of mineral fertilizers, such as potassium, phosphorus, and nitrogen. Moreover, the input of compost strongly influences the soil carbon storage which is also an important factor of soil fertility. This is due to the fact that composting partly results in the increased formation of stable carbon compounds, i.e. humus-like substances and aggregates. These are made of complex compounds that render them resistant to microbial attack. The input of organic matter is especially important in such a case where an intensive cultivation of soil results in its degradation, since decomposition rates and removal of carbon by the crops are not well balanced by inputs. 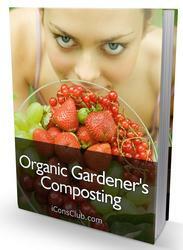 By adding compost an input of new organic matter takes place, so that the soil carbon level is restored. In this case compost nitrogen stimulates soil productivity which results in the higher volume of crop residues. Other compost components may have a multiplier effect, by which carbon mass accumulation is even higher than the direct carbon input by the organic compost mass. The type of organic matter which is produced by composting can be stored in soil over many decades. Its decomposition rate has been estimated to be around 30 to 40 percent during the first year, and a decreasing rate later on. Field application of compost therefore is a temporary sink in carbon dioxide and results in a real net improvement of the overall greenhouse gas balance. 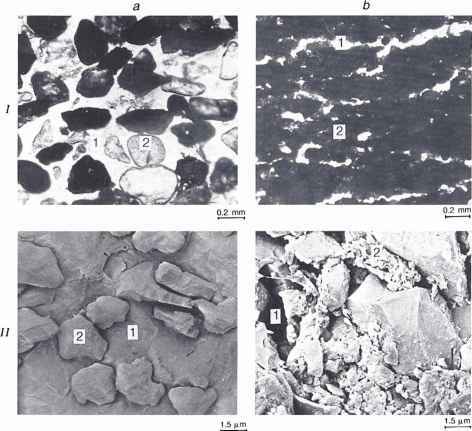 The storage effect of soil carbon sequestration is in the range of about 0.054 (Smith, 2001) to 0.24 t CO2-eq. per ton of compost applied (EPA, 2006). Taking into account a total of CO2 emissions of about 0.150 t/t (see figure 12.4), in the case of a sequestration of 0.24 t/t there is a benefit for the total GHG balance of about 0.090 t CO2-eq. per ton of compost applied. On an EU level the use of compost from the biodegradable fraction of municipal waste is estimated to have a storing potential of 1.4 Mio t CO2-eq. per year if the whole putriscible fraction of MSW is composted in all Member States (EC, 2004). By application of compost, there are also other climate related benefits under discussion even if they are not easily measurable, such as i) improved worka bility of soils, which reduces the energy needs for machinery, ii) reduced erosion, which keeps more organic matter in the surface layer followed by higher crops, iii) improved water retention, which means less energy for irrigation, and iv) suppressive power against pests followed by reduction of pesticide related climate impacts (EUNOMIA, 2005).